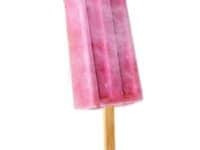 On a hot summer’s day in the middle of August, when the humidity is high and there isn’t a cloud in the sky, nothing tastes better than a cool iced treat. 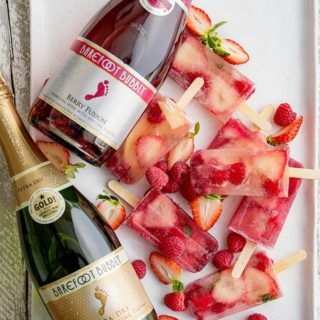 Some people like ice cream and others like summer smoothies, but our favourite hot weather treat of all is a good popsicle! 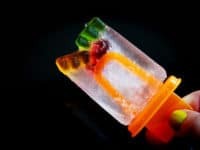 Store bought popsicles are good, but what if you’re in the mood for a flavour that’s a little more unique than your standard cherry or lemon lime? 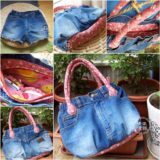 That’s where your DIY skills come in handy! 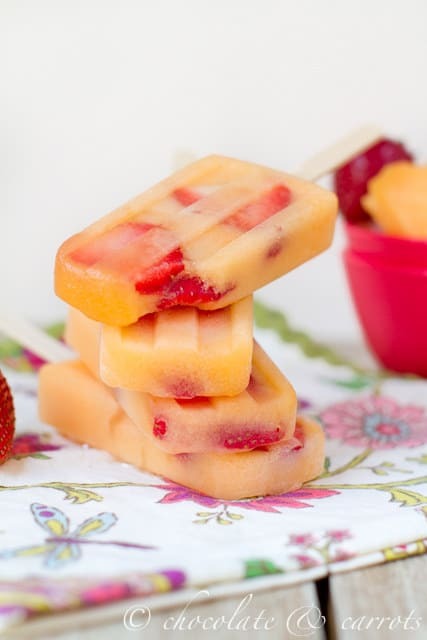 Check out these mouthwatering popsicle recipes that will have to rushing to the grocery store before the day is done. 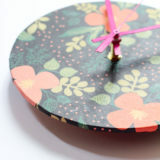 Key lime pie is just one of those flavours that tastes good in just about any form. We’re pretty glad about that, because some days are just too hot and heavy for pie! 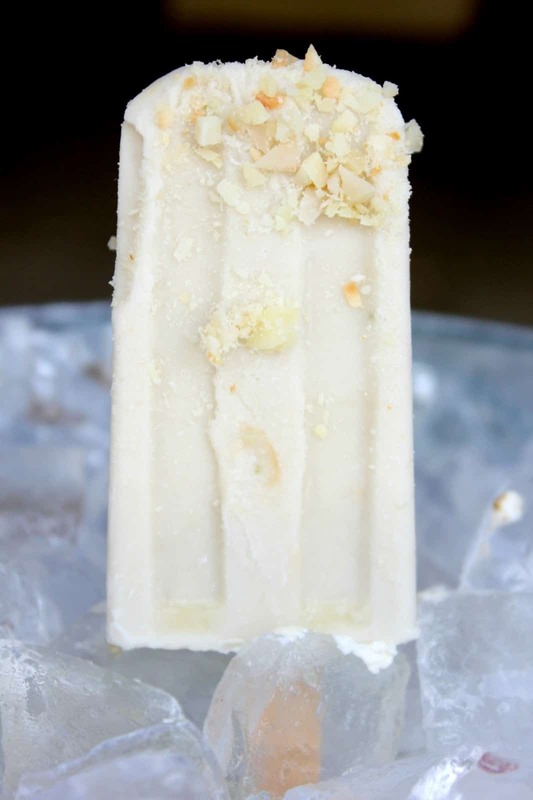 Try this key lime pie flavoured popsicle recipe from Weed ‘Em and Reap instead. 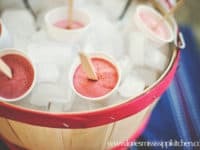 Does summer time make you think of sweet fruit flavours like strawberries and cream, but you’d rather a snack that you can eat without a spoon? 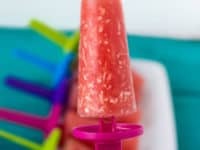 These strawberry buttermilk pops by Real Simple are just what you need. 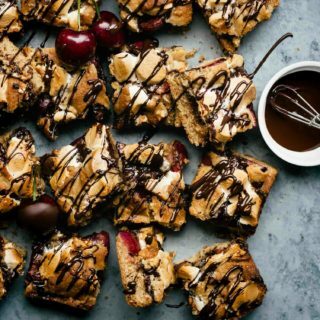 Fruity summer snacks are fun, but sometimes a chocolate lover still needs to add, well, chocolate. 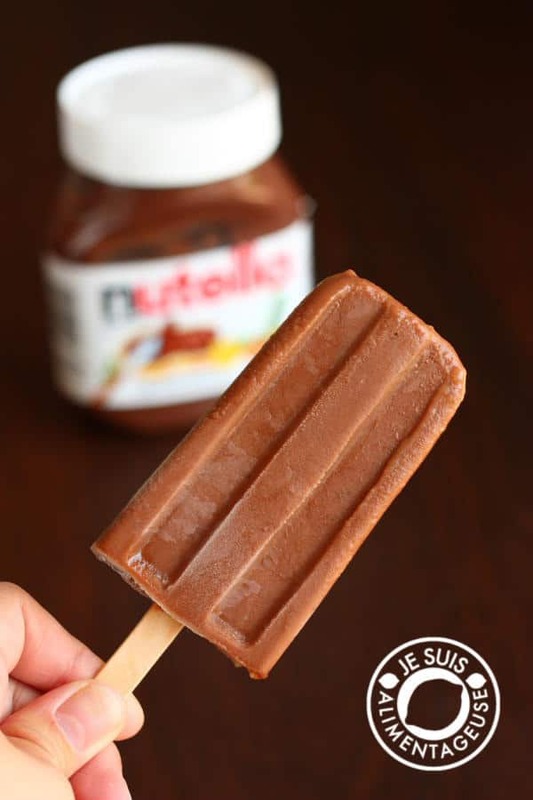 The Viet Vegan is here to save the day with this sweet and scrumptious banana Nutella fudgesicle that will cool you down and satisfy your sweet tooth all at once. 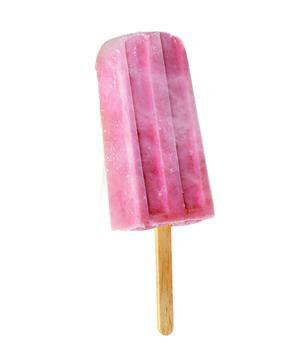 Maybe you’re looking for a popsicle flavour that’s a little more unique and gourmet? 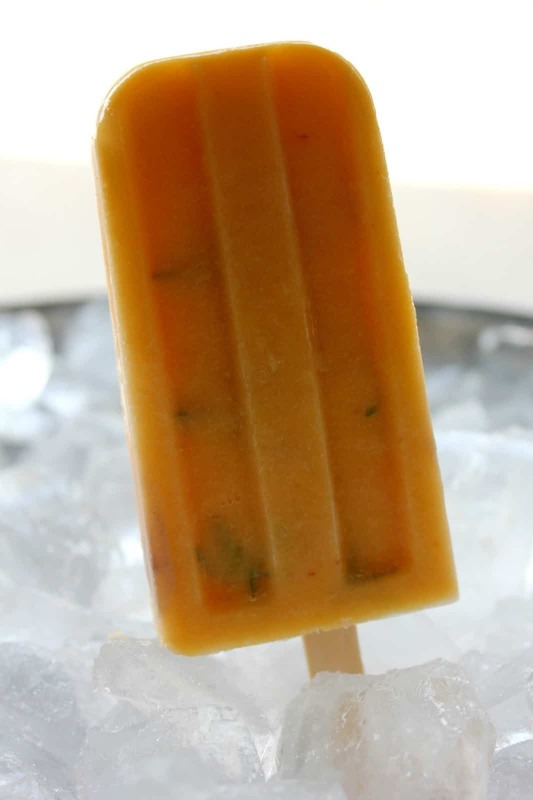 These peach lavender popsicles would do well at a summer cocktail party. They’re a fun snack option, but they won’t turn your lips red like a kid who just visited the ice cream truck. 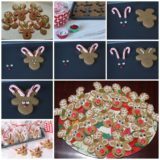 Get the recipe from Weed ‘Em and Reap! 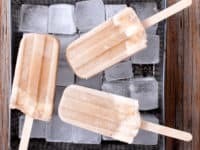 Real Simple guides you through the process of making a unique tasting popsicle that’s cooly refreshing, creamy, and full of spiced flavour, all at once. 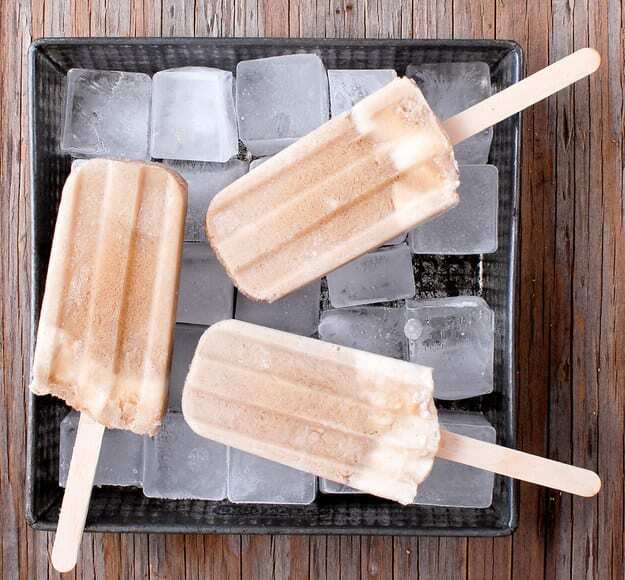 Your kids might not be open to the idea of horochata pops, but that just means more for you! 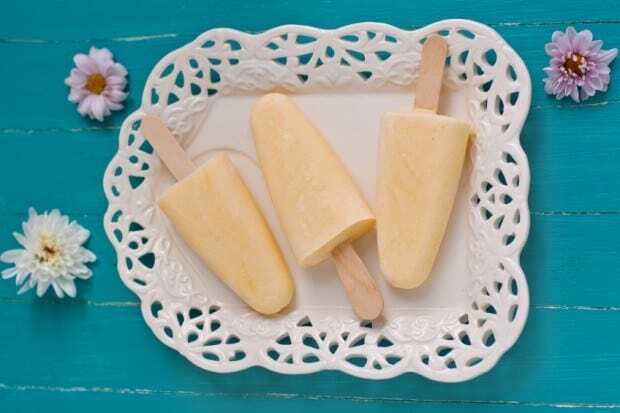 Do you love the classic orange creamsicle but you’d rather not snack on cream the whole summer when you’ve still got some beach days planned? 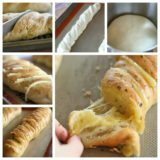 Try making them with healthy Greek yogurt instead! 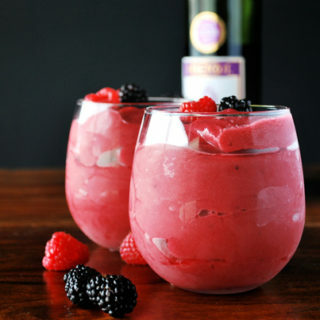 Modern Day Moms has the perfect recipe for you. 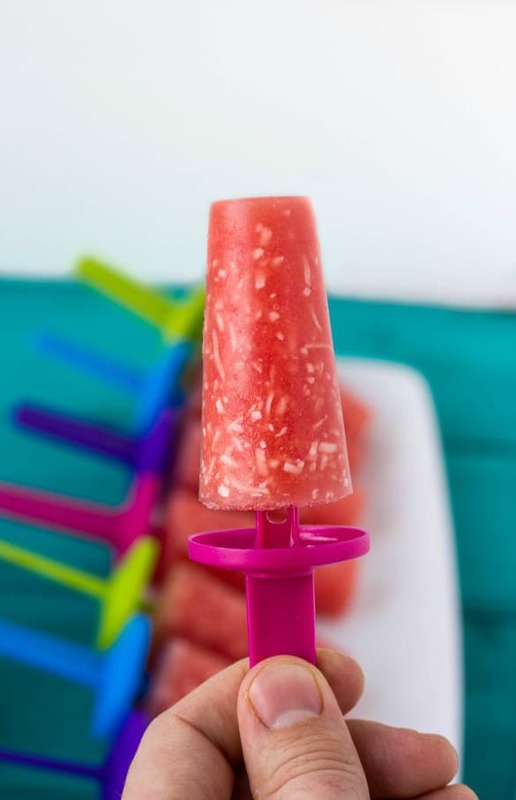 Watermelons and coconuts are undoubtedly classic summer fruits, but we don’t often see them combined in one treat. 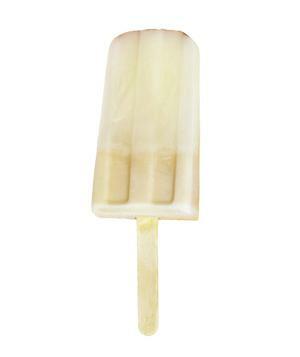 That’s why we’re thankful to The Cookie Writer for this deliciously unique popsicle flavour! 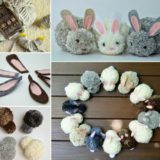 Boulder Locavore understands that sometimes a treat is a treat and all that matters is taste! 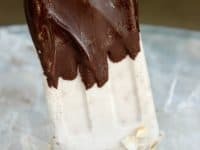 Instead of making yourself a rootbeer float that requires a glass, try these root beer float popsicles so you can eat them on the go or at a picnic. 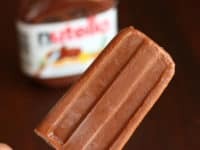 Were you intrigued by the idea of banana Nutella popsicles, but there was just a little flavour element missing that you couldn’t quite place? 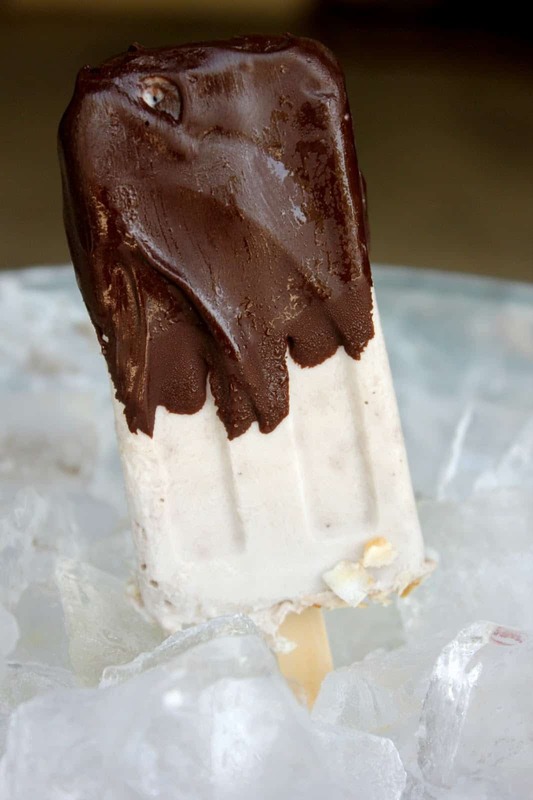 We’re pretty sure these chocolate dipped banana colada popsicles by Weed ‘Em and Reap are what you’re hoping for! 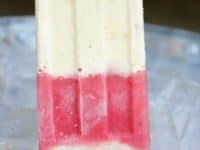 The strawberry cream popsicles from earlier on the list are undoubtedly a delicious option, but some people just can’t get enough of delicious fruit combinations. 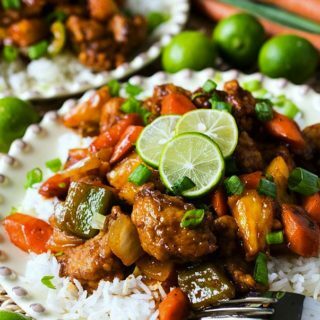 If that sounds like you, try adding a bit of coconut to the mix just like Mississippi Kitchen did here! 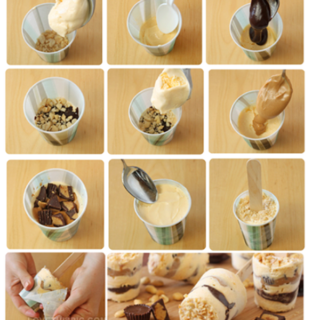 Who says vegan treats can’t be just as mouthwatering, if not more so, than the ones that have cream in them? 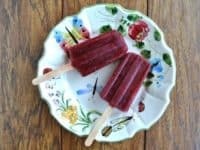 Try these refreshingly fruity blackberry and grape popsicles by Vegan in the Freezer if you don’t believe us! Sometimes you just need a bit of fun novelty in your summer snacks. 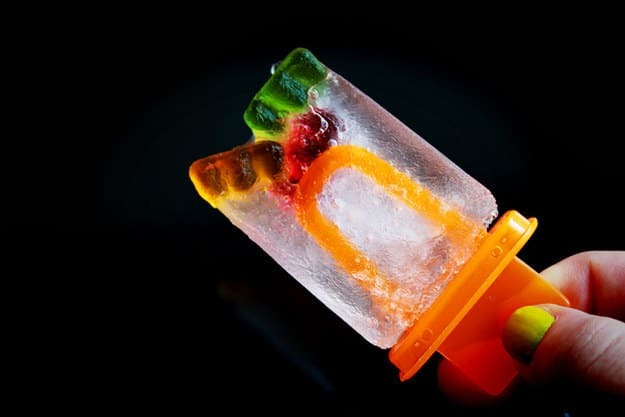 Who would have through that gummy candies in frozen pop could be so delicious? 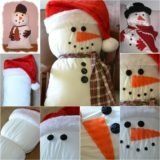 We’re willing to bed that your kids will go crazy for these frozen snacks from Zoomy Yummy. 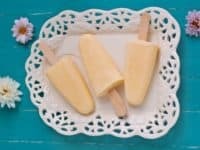 Just in case the idea of a dessert flavoured popsicle really appeals to you but you’re not a huge fan of key lime pie, here’s an equally delicious alternative! 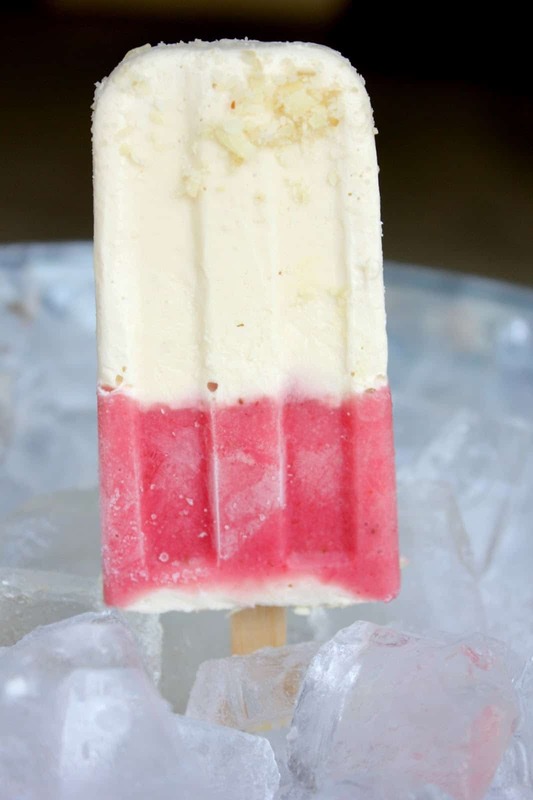 Weed ‘Em and Reap shows you the steps for making strawberry shortcake popsicles instead. 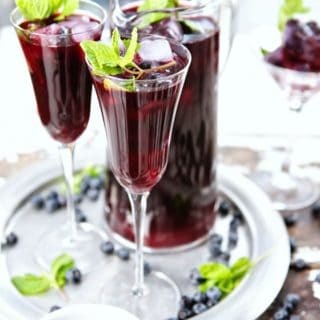 Are you ready for another unique fruit combination that’ll taste like heaven at the poolside or watching the summer sun set? 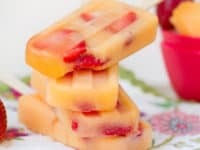 Melon lovers rejoice, because we’ve found a delicious strawberry cantaloupe recipe and we have Chocolate and Carrots to thank for it. 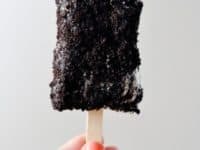 Maybe you’re the kind of person who prefers that their popsicles are basically just ice cream on a stick? Jacquelyn Clark totally gets it! 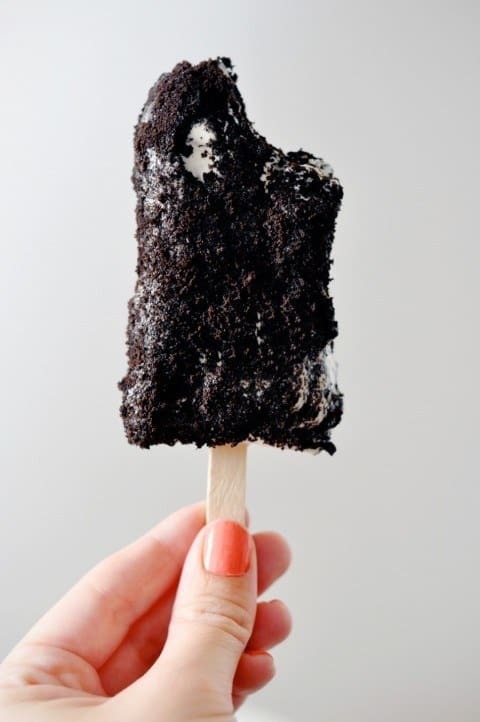 We’re ending this list here so we can go make these cookies and cream pops for ourselves immediately. 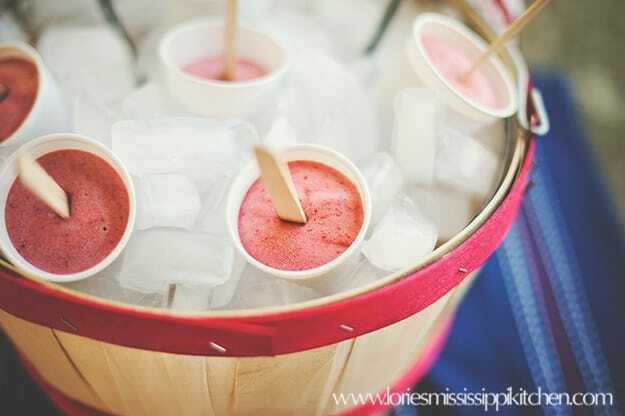 Do you know someone who loves nothing more than a good frozen treat on a hot summer day? 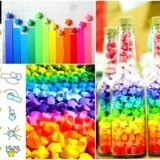 Share this post with them so they can try every flavour! 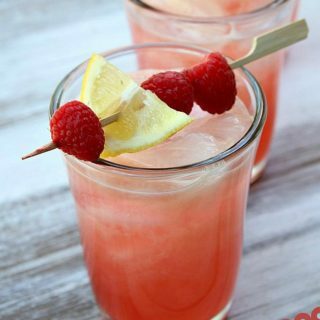 Refreshing Lemonade Recipes To Enjoy In The Sun! 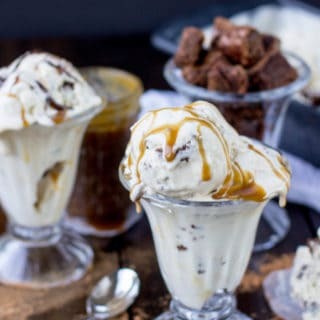 A Delicious Fight Against Summer Heat: 12 Homemade Ice Cream Recipes! 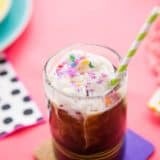 Cool and Refreshing Iced Coffee Recipes You Can Make at Home!